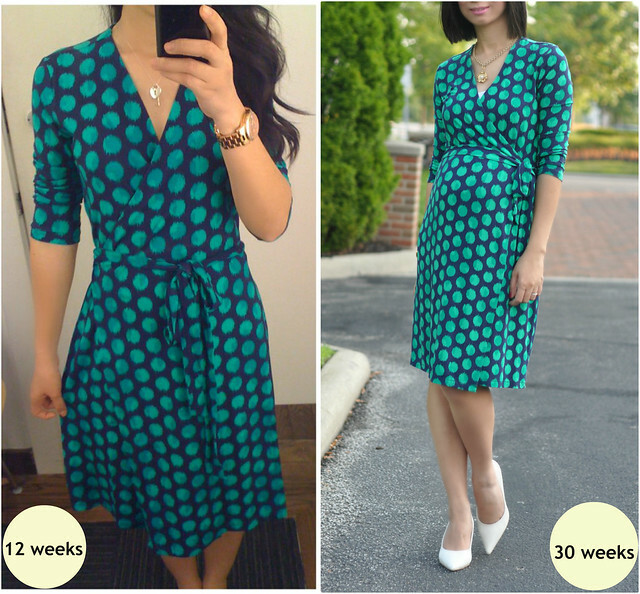 I have a couple wrap dresses myself. Always such a classic silhouette! I love the fun print on this one.